NOTE – this is a 2 pack (2 batteries included). The price you see includes shipping on 2x batteries. 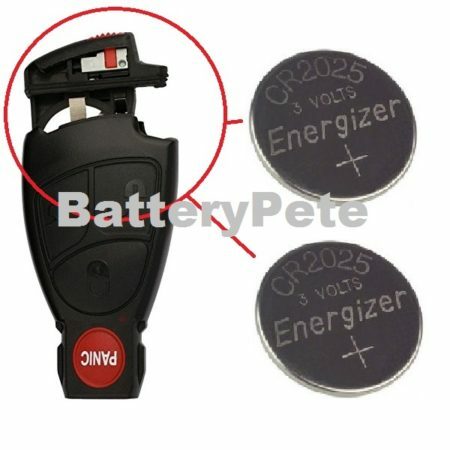 If your battery is a CR2032, please see this key fob battery instead. This Honda Accord Key Fob Battery Keyless Entry Remote Battery is the OEM replacement for all Accord models from 1996 thru 2018. 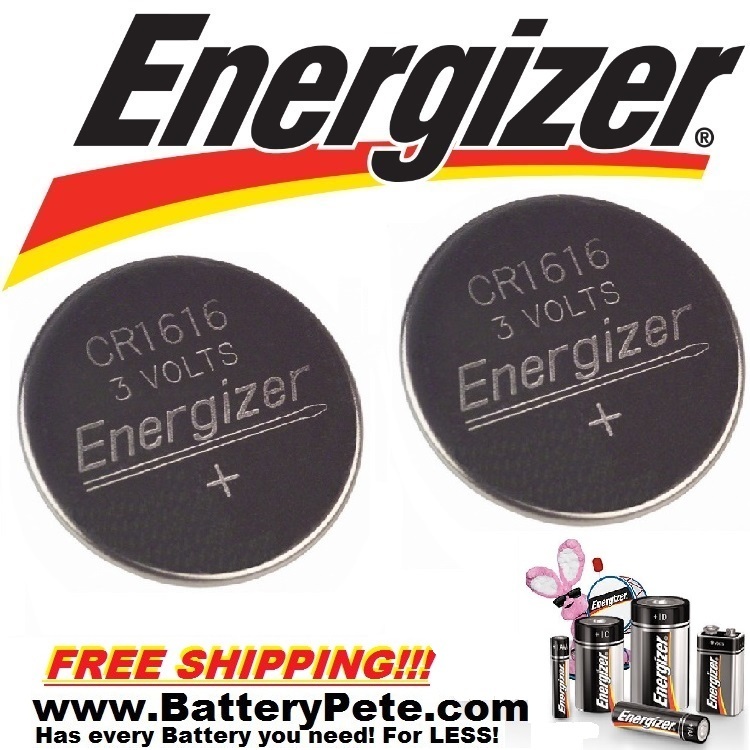 This Energizer CR1616 3v Lithium Battery will replace the original battery from your Key Fob, keyless entry remote / remote key. Energizer key fob battery replacements are made with the highest quality materials to provide you with a battery that just keep going and going. Make sure you have a 1616 number on the old battery in your car’s remote key or key fob. I f the key fob battery is not in your remote you can usually find the battery number on the back cover of your key fob, keyless entry remote / remote key. Energizer key fob replacement batteries are better than original equipment batteries because manufactures usually install cheaper quality batteries or products to keep down costs and get you back into the service department to make more money off of you the customer. Be the first to review “Honda Accord Key Fob Battery Keyless Entry Remote Energizer 1996 to 2018 Models” Click here to cancel reply.